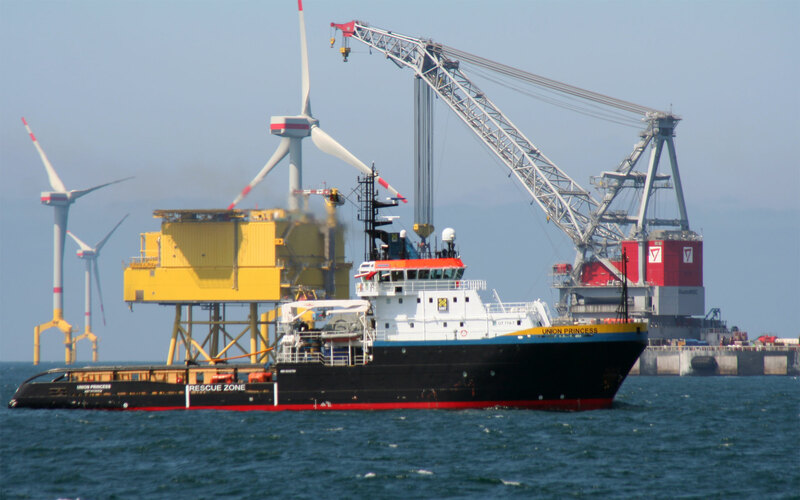 WindManShip GmbH (WMS) is one of the leading consultancies for the realization of offshore wind energy projects. With its industry knowledge and experience, WMS is a competent partner in every construction phase on-site. This includes construction activities, quality management as well as the engineering and port logistics. The team of specialists has expertise in all necessary areas. 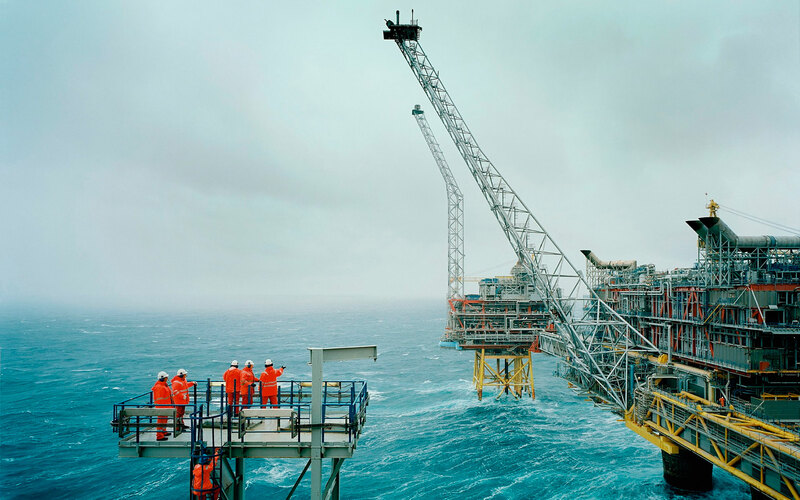 Our team represents years of combined offshore and maritime expertise. Our experts have worked on projects around the world. 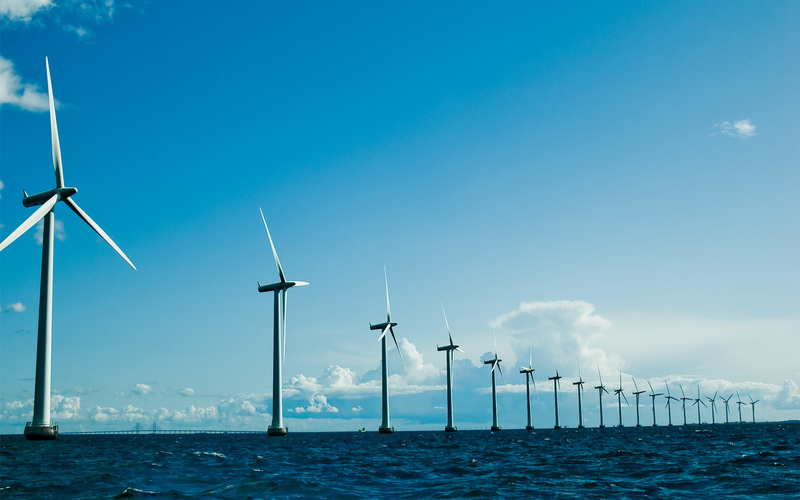 In the German North and Baltic Sea we contributed pioneering work with the construction of the first German offshore wind farms. Our engineering services cover all phases: planning, manufacture and construction. We thoroughly check the technical feasibility of your project, while being mindful of its economic efficiency and interface management. Engineering and consultancy services: technical feasibility, concept, basic design and detailed design. We offer an all-round logistics and maritime services package for offshore projects. Our logistics experts, nautical specialists and captains take care of the vessels and necessary logistics. They ensure everything proceeds smoothly at transhipment ports and the offshore construction site.